Time-lapse night traffic on boulevard. Full HD, 1080p, 1920x1080. hd00:10Timelapse of I-90 freeway, Chicago, Ilinois. hd00:11Driver's eye point of view from a car running through Tokyo's metropolitan highway at twilight. hd00:05Traffic on the Queens Expressway in the Toronto area. Shot in time-lapse at night. 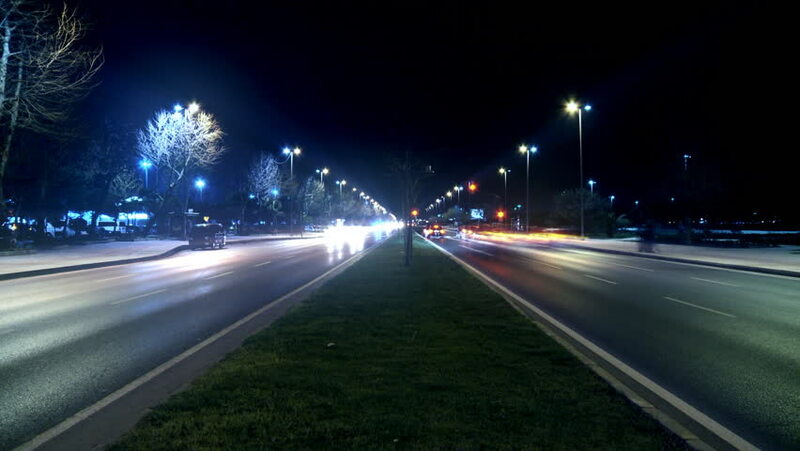 hd00:17Time-lapse night traffic on boulevard. Full HD, 1080p, 1920x1080.